Our business is staffed by real people. We're also parents ourselves. Together, we build your child's modelling portfolio... for clients to view. You get a 'you've been looked at' email, every time your child appears in a model search. If selected, you decide which child modelling bookings you want. 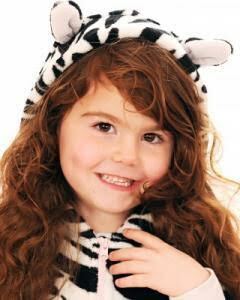 We handle the rest, verify the client, arrange the booking, collect your child's guaranteed modelling fee and make it all happen. We reference ID by number, safe and secure. As an 'Employment Agency' we are Government regulated, inspected and permitted to find paid child modelling bookings. Access your child's model Portfolio 24/7. Update with photos and details as they grow, month by month. 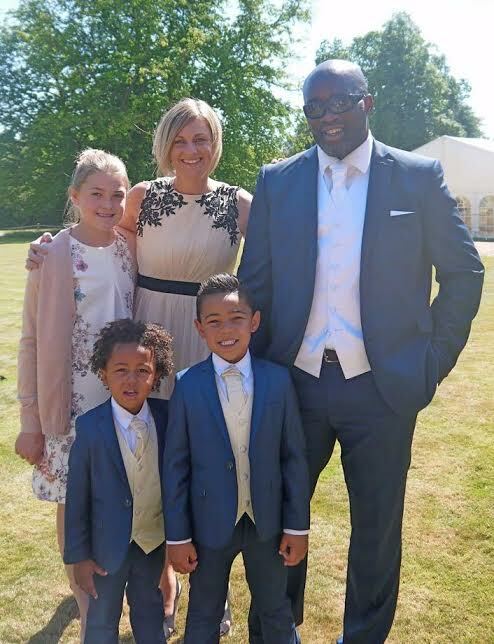 "We would definitely recommend Models Direct to other families. The boys loved the experience, getting paid for it is a bonus." "The crew were funny and made me and Toby laugh. I forgot about the camera as I was having fun playing!" "Filming a video for this luxury car company was a good experience. Thanks Models Direct." To register your child for modelling, complete our 1 minute application form.